It is nearly kind of magic around her: A Chanel bag has not only materially a high value. 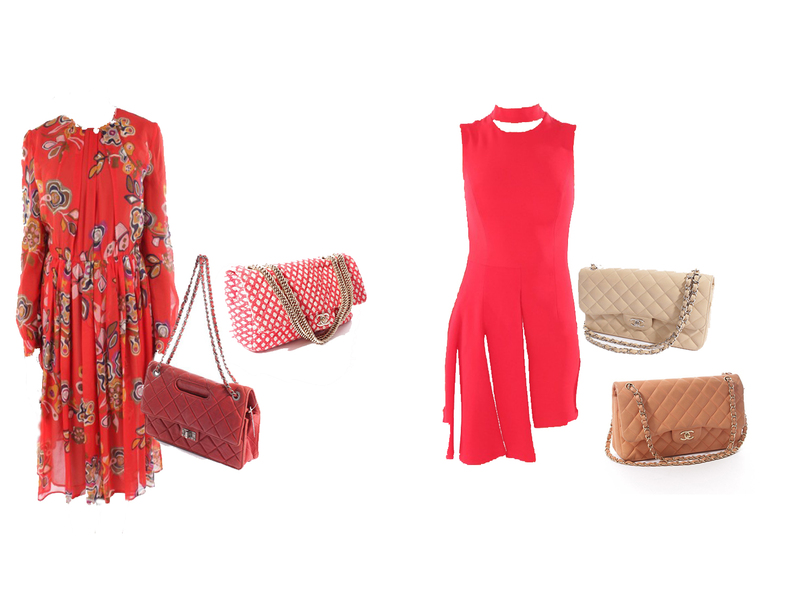 If you shop the bag second hand on PRELOVEE, you just feel the special charm of vintage fashion and also the fascination for this brand. You really wear a kind of history, because behind Chanel there is an impressing chronic with important impulses for the whole fashion world. Every year Chanel fascinates with its Haute Couture Show during the Fashion Week in Paris. 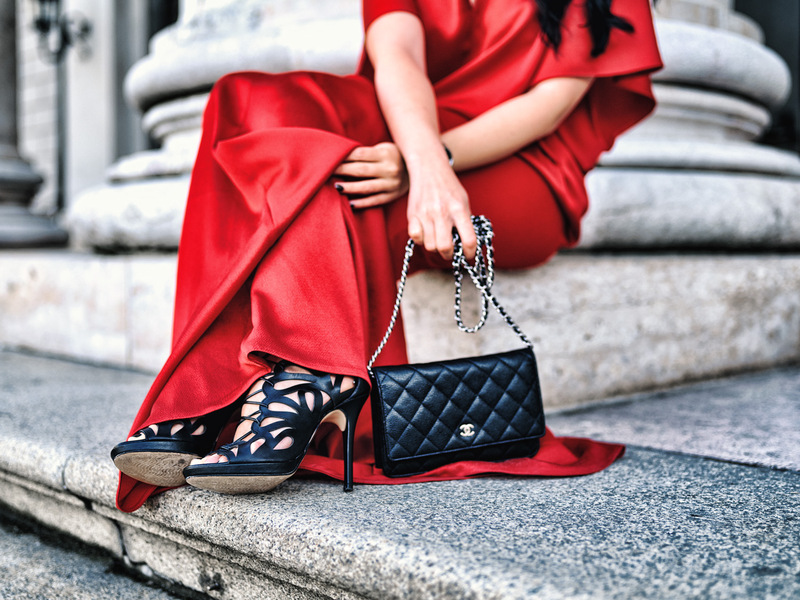 For fashionistas second hand pieces with a high value like the Chanel bag are more than just a good invest. 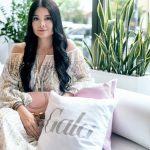 I just wonder: Why certain brands have such a great impact on us fashionistas? Of course, it is also the high value of these clothing pieces and accessoires which impresses us. The ones who already have save money for a luxury bag a long time know this lucky feeling when you finally hold the new baby in your hands. But I think there is more than just the high price many finds have like amazing chanel bags. Especially high valuable second hand pieces are hardly to find. You have to track them down and save money for them. Many women would even eat one month only Ravioli out of the can to have a Chanel bag. Moreover, there is a special attraction concerning the chase after out of stock collectibles. In other words: Women suddenly become hunters when they are searching for high valuable second hand pieces. PRELOVEE simplifies our chase. The reason is that there are different vintage shops bundled in one place and special features like compare prices or find the perfect size. Following the motto “Preloved”, you could chase with PRELOVEE unique second hand pieces. 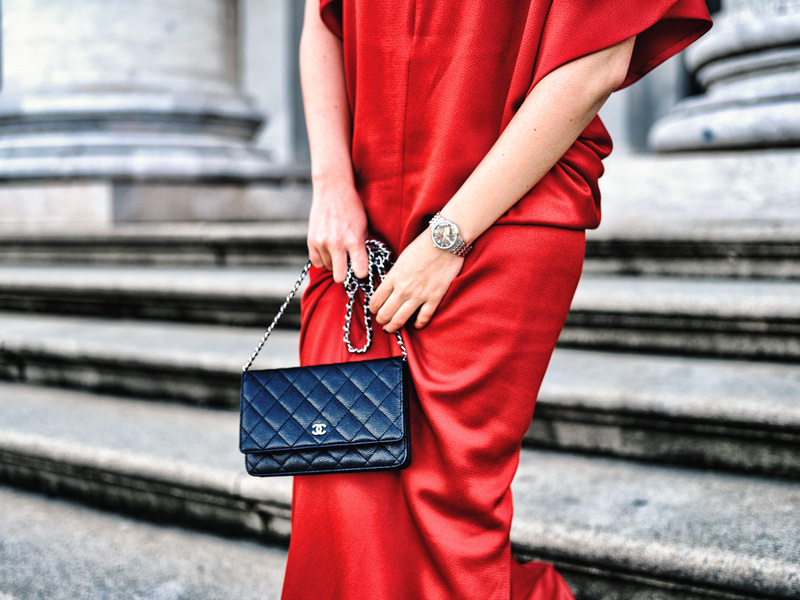 Finally, a valuable chanel bag is not only a stylish addition for your wardrobe, but also the perfect invest for the whole life. It is just a piece of fashion history in your closet. 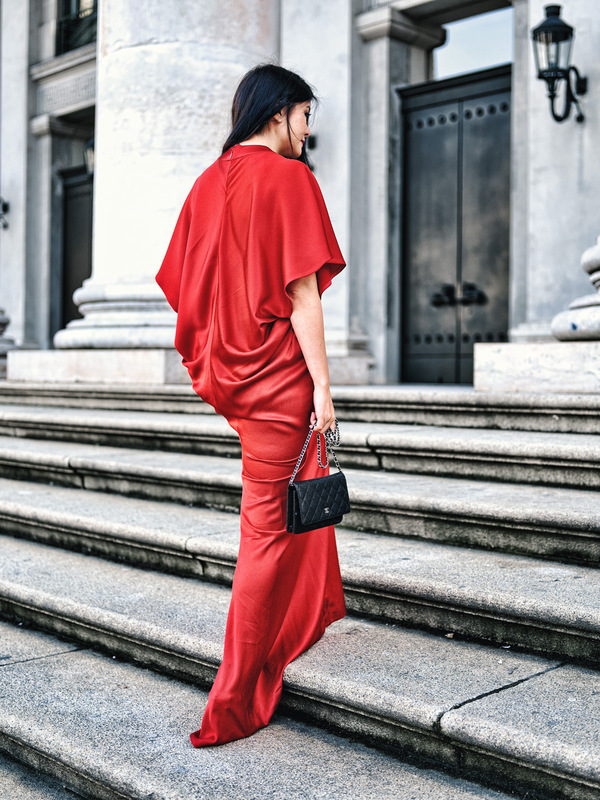 Do you also have high valuable second hand pieces in your wardrobe? Is there a special story behind them?